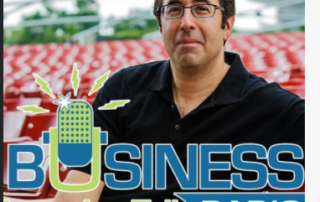 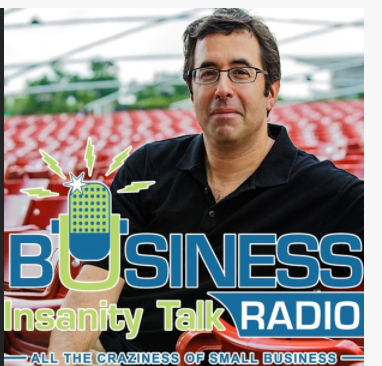 Jim Blasingame interviews Michael Dermer about The Lonely Entrepreneur and the challenges of being an entrepreneur in the modern era. 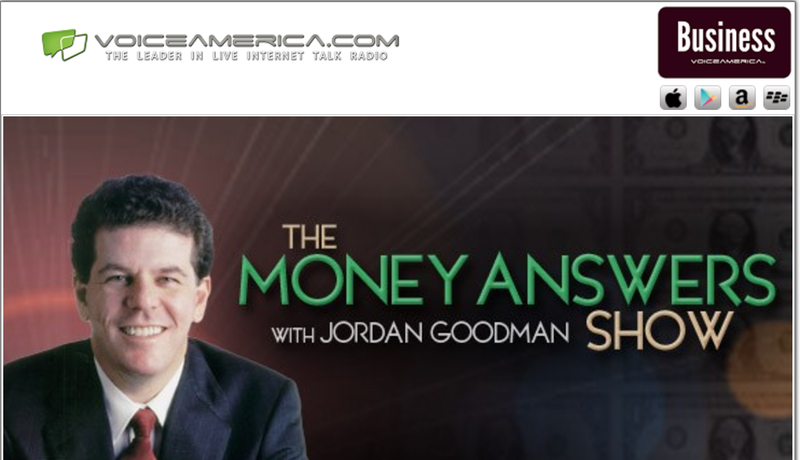 Barry Moltz interviews Michael Dermer about the current election and the prospects of a Hillary Clinton or Donald Trump presidency. 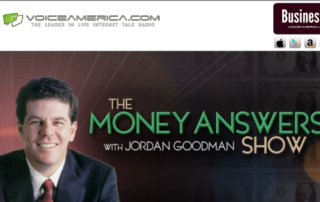 Voice America’s Jordan Goodman interviews Michael Dermer about The Lonely Entrepreneur. 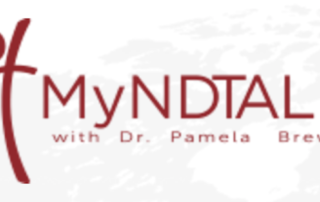 Dr. Pamela Brewer conducts an hour long in depth interview on Michael’s journey, the discovery of The Lonely Entrepreneur and how it can help entrepreneurs in their journey.